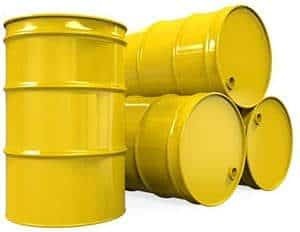 Manage all phases of hazardous waste handling in compliance with RCRA guidelines for generation, pickup, consolidation, treatment, manifesting, and disposal. All of the features you need to manage hazardous waste from cradle-to-grave. 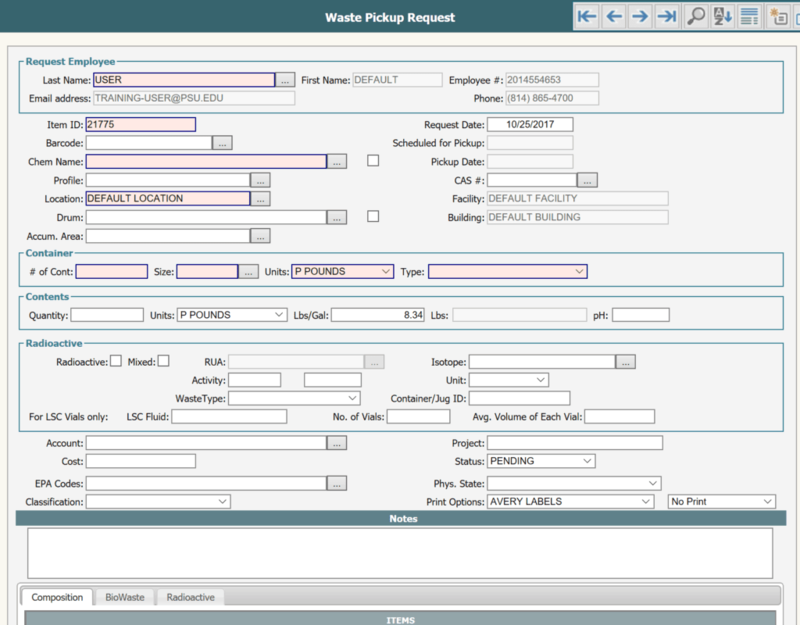 Create automated waste pickup requests that notify waste handlers in real-time. Track and manage waste items and lab packs. Create, manage, and print manifests and all waste related documentation. Manage and store waste profile data. Easily migrate profile data from legacy systems. A complete toolset to manage onsite waste treatment and recycling functions. Create detailed reports for company and regulatory data exchange. SAA and WAA accumulation areas. Define and manage satellite, 90-Day, and Part B accumulation areas. 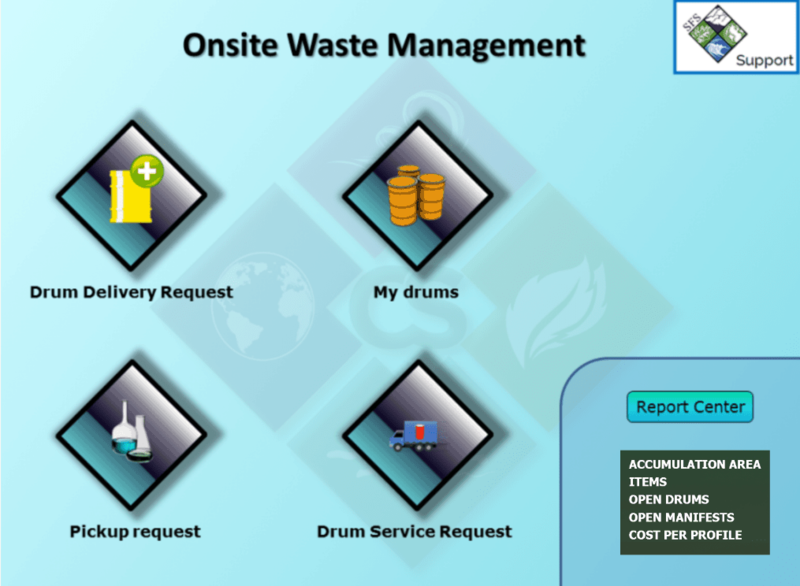 Track and manage waste drums and consolidation. Print drum labels and waste tags with barcodes in a wide variety of sizes and formats. Tools that simplify the recording, disposal, and reporting of biohazardous, radioactive, and mixed waste. iOS, Android and Windows barcode apps for monitoring, updating, transferring and disposing of waste containers. Automatically create and submit the CERCLA Biennial Report. Managing waste generated in labs and other operations has never been easier. Chemical Safety’s EMS Waste Management Software (EMS Waste) works from the moment a waste has been identified and needs to be picked up, consolidated, treated and disposed of. EMS Waste is part of Chemical Safety’s EHS suite of technology tools that manage chemical acquisition, storage, use and disposal seamlessly and cost-effectively. The EMS Waste Management module works in conjunction with the EMS Chemical Inventory module to support your company’s chemical storage, use, distribution, treatment, recycling, and waste disposal. EMS Waste manages waste for small and large quantity generators, satellite accumulation areas (SAA), as well as waste accumulation areas. Waste generators at the lab can initiate an electronic waste disposal request on the web or on tablets and smart-phones. Waste Handlers are notified via email of new waste pickup requests and can generate pickup request sheets (PRS) to properly coordinate and manage pickup routes. Waste can be picked up by scanning the container barcode and automatically adjusting both the chemical inventory quantities as well as accumulation area quantities. Waste management personnel can monitor when a waste was generated and when it need to be disposed, consolidate waste items and lab packs into compatible waste containers and link the waste to approved waste profiles. Automated alerts are sent out to appropriate personnel when a waste needs to be disposed. EMS Waste generated all required paperwork for the proper handling and disposal of waste including drum labels, waste manifests, LDR's, ERG's, SDS, analysis and related documentation. EMS Waste creates regional and federal waste disposal reports including the Biennial Report. EMS Waste is e-Manifest ready! When the EPA authorizes the generation of electronic manifests, Chemical Safety’s EMS software can be deployed immediately. EMS Waste was implemented at a US Department of Energy facility to support this organization’s storage, processing and disposal of hazardous waste. In this facility, waste drums for different types of hazardous waste (Flammable Liquids, Oils, Acids, etc.) are set up at different labs. Waste generators drop lab packs and waste into these drums and record them in the EMS software. They then notify Waste Handlers when a drum needs to be picked up and replaced. A custom dashboard allows lab waste generators to create new waste pickup requests, monitor their area’s Satellite Accumulation Areas (SAAs), electronically request that a full drum be picked up as well as a new drum be delivered to their SAA. Special reports can be run from the dashboard with real-time information on waste accumulated or disposed. EMS Waste was implemented at three large research universities across the US to support the pickup, storage, processing and disposal of hazardous waste. 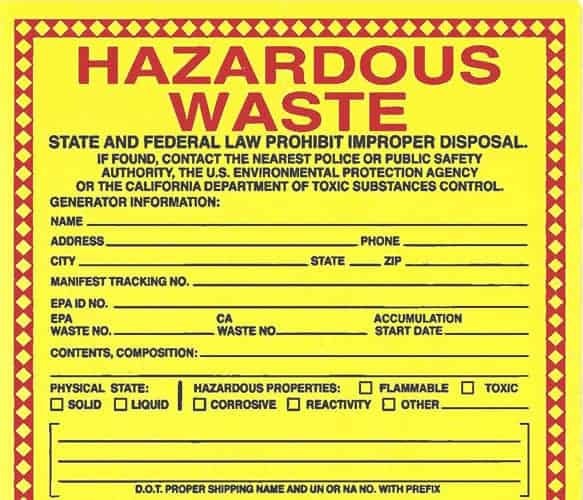 Custom electronic waste pickup request forms were designed for P.I.s and Chemists to request waste pickup for hazardous, biological and and radioactive waste. Waste handlers are automatically notified of new waste requests, the type of waste and waste handling requirements and they create pickup documents and manage the pickup of waste using iOS (iPad), Android tablets and Microsoft Surface tablets to scan the barcode and process the waste. This electronic waste pickup request form is used for the disposal of all types of waste including Mixed Waste. Barcode container labels can be printed on the spot and affixed to the container.